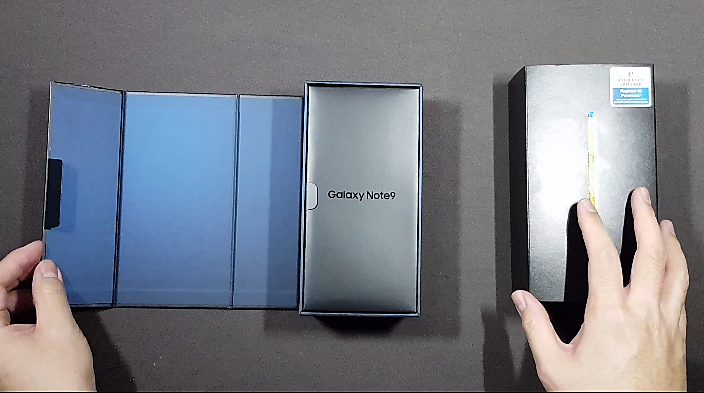 Home › Gadgets › Smartphones › Unboxing Samsung’s Galaxy Note9 – What’s in the Box? Unboxing Samsung’s Galaxy Note9 – What’s in the Box? 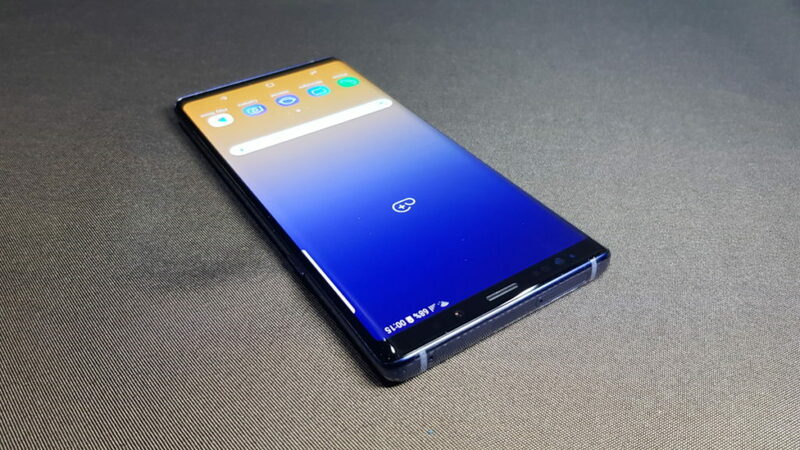 The Samsung Galaxy Note9 represents the pinnacle of Samsung’s engineering prowess and technological knowhow for their current generation of smartphones and incorporates the best hardware that they can muster crammed into an svelte glass casing that’s just 8.8mm thin. 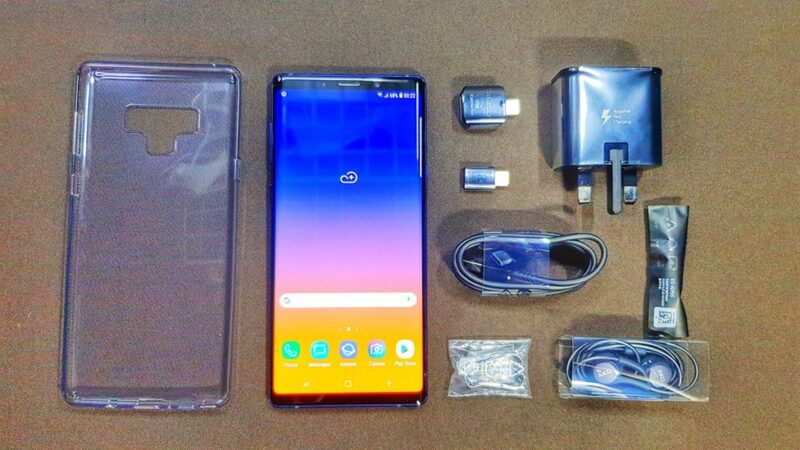 Befitting their finest flagship, Samsung has kitted out the Galaxy Note9 with a veritable smorgasbord of handy kit to complement it and they’ve covered the bases in terms of almost everything you need for immediate deployment and even later on down the line. Externally, the packaging is emblazoned with a stylised image of the revamped S Pen stylus in the corresponding colour of the phone in the box. 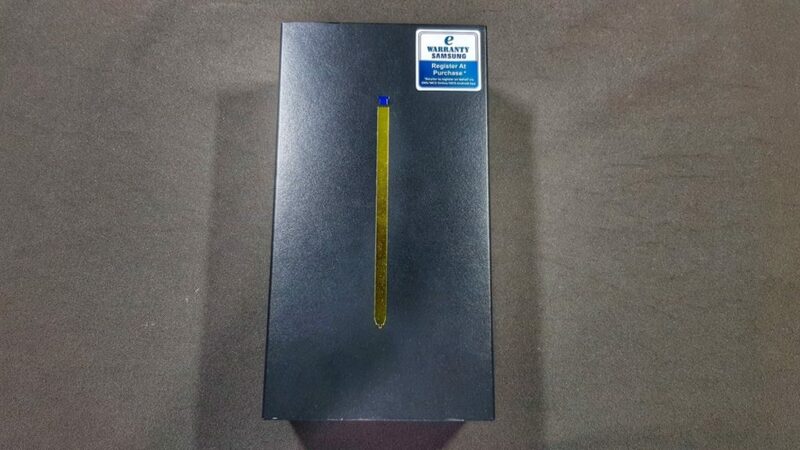 In this case, the Ocean Blue version of the Note 9 sports a bright yellow S Pen with gold trim and a blue clickable top. The Metallic Copper version sports a matching copper S Pen while the Midnight Black variant has a corresponding black S Pen. Sliding out the protective cardboard insert reveals the actual packaging itself. 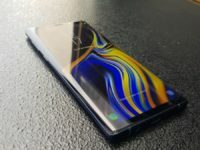 The top layer consists of a neat flat cardboard box that contains a quick start manual, a SIM card pin as well as a pleasant bonus – a soft TPU casing form-fitted to the Galaxy Note9’s exact dimensions. A major improvement this time around, the free bundled TPU casing has a slight raised lip on the top and bottom of the casing to minimise any potential contact of the 6.4-inch Super AMOLED display with a flat surface if you place the phone face down. 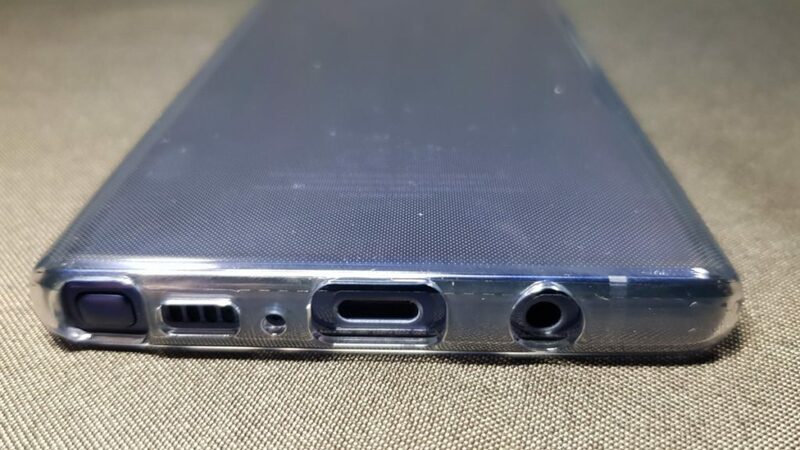 The cutouts in the base of the phone for the 3.5mm audio jack, USB Type-C port and the bottom half of the stereo speaker array as well as the S Pen stylus are sized large enough to offer sufficient clearance for easy access and use. 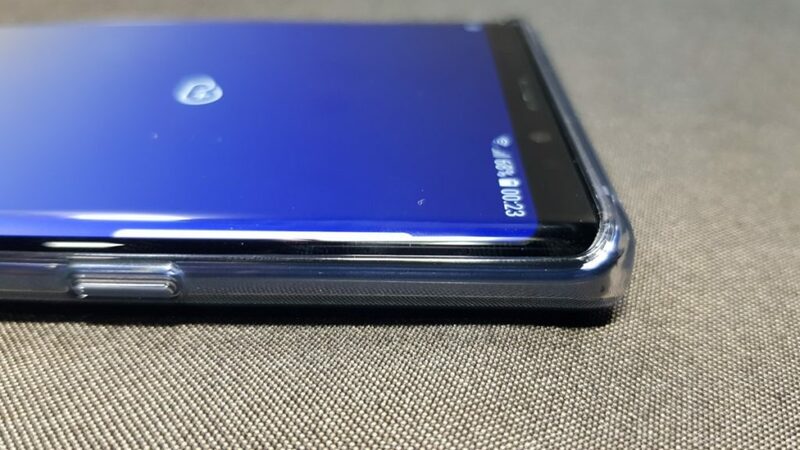 The quality of the casing is exceptional and including it in the box allows for immediate deployment though more prudent users will likely have to acquire a separate screen protector as an extra measure of safety. The tolerances are fairly tight so slipping the case off, like say when you need to swap out a SIM card may be a bit of a challenge but this also helps to keep motes of dust out of the whole affair. 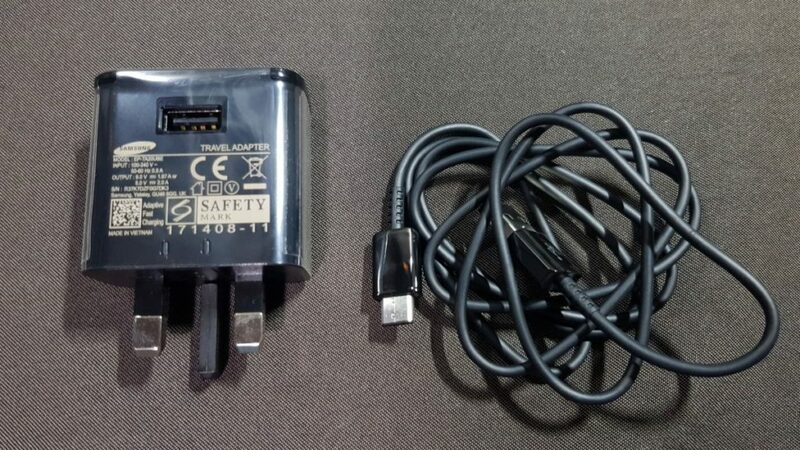 The obligatory wall charger intended for Galaxy Note9 units reaching the Malaysia market have a 5V/2A UK-style adaptive fast charging charger. 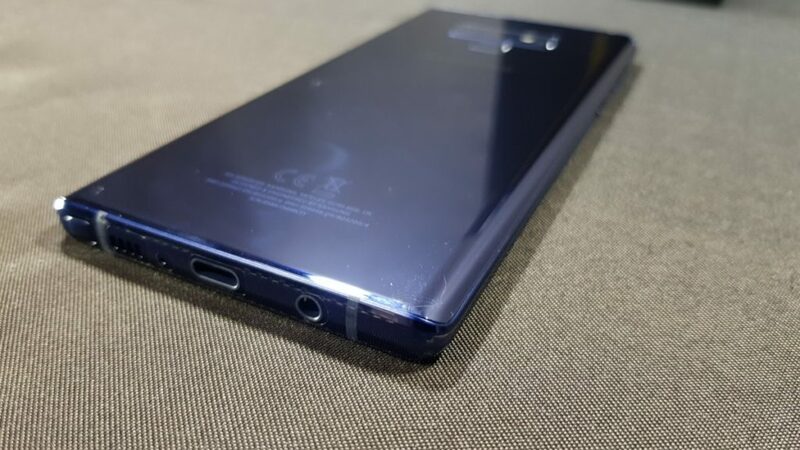 The design hasn’t changed much from prior versions seen in their prior flagship phones and is well designed with a third prong that folds flush with the casing, allowing for a relatively flat footprint that makes it easy to carry around. The USB charging cable accompanying the phone is relatively standard and is sheathed in matte black plastic. 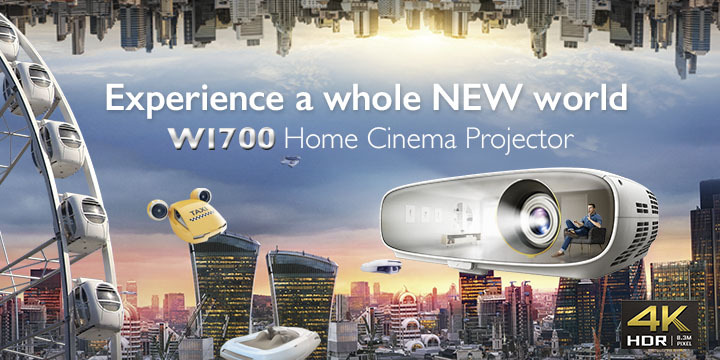 Where things get interesting is the other kit bundled with the Galaxy Note9. In keeping with its status as Samsung’s premier business phone, they’ve tossed in two additional adaptors. 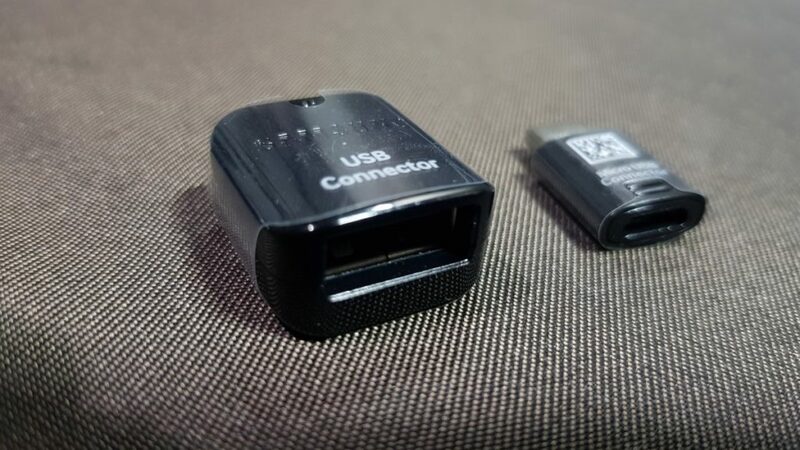 One is a male USB Type-C to a conventional female USB connector for interfacing with USB drives and other storage or even to hook it up to a USB hub for other peripherals. 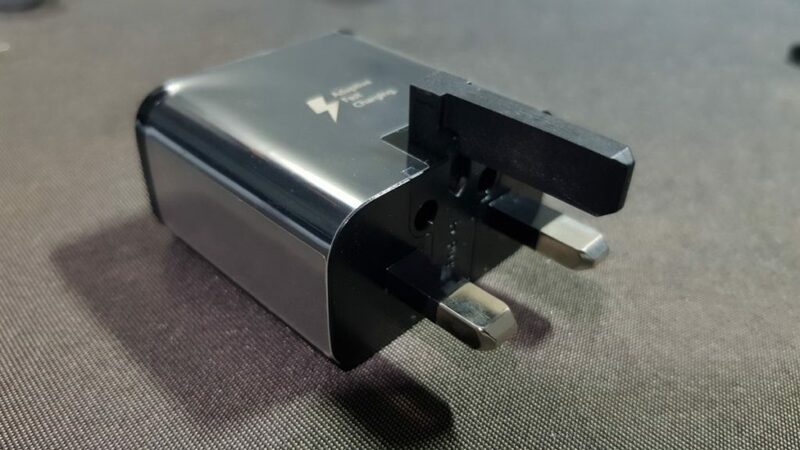 The second adaptor is a female micro-USB port to a male USB Type-C which allows you to use legacy microUSB charger cables you have lying around for the Note9. 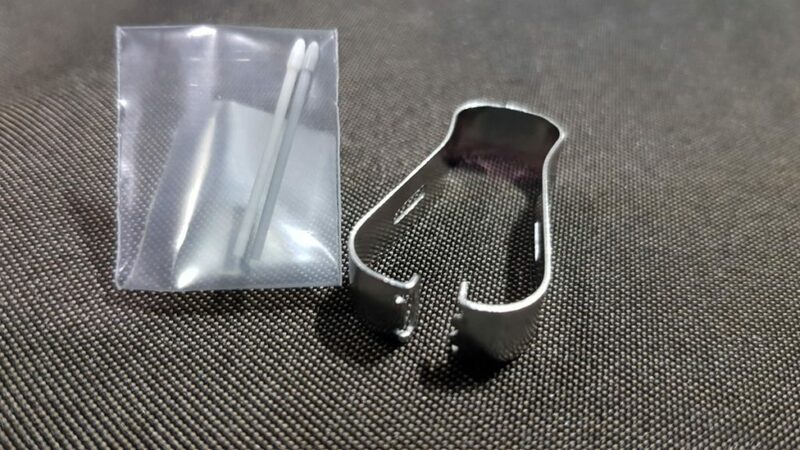 In the unlikely event that you’ve managed to scratch or wear out the nib on your S Pen, you’re able to use this provided tweezer to yank out the existing nib and replace it with a spare and they’ve tossed in two free spare S Pen nibs. Handy to have though in our experience replacing them is a rather rare occurrence bar an extraordinary mishap or you’re an exceptionally prolific doodler. 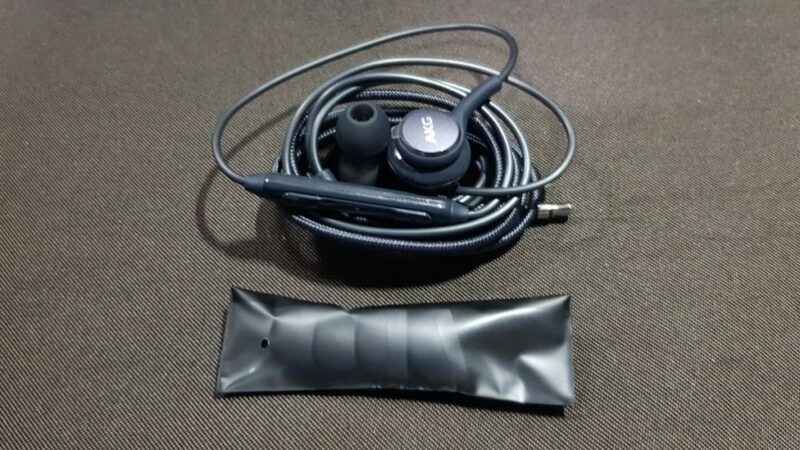 The fruits of Samsung’s acquisition of Harman are these pair of headphones tuned by AKG that first appeared bundled with the Galaxy S8 series phones and have appeared with their flagship phones ever since. We’ve tested them before and they’re a step up from the usual perfunctory models thrown into phone boxes as they sound great and feel exceptionally comfortable to boot. The cables are also partially braided with fabric for extra resilience and have a set of in-line controls should you need to take calls and control music playback. 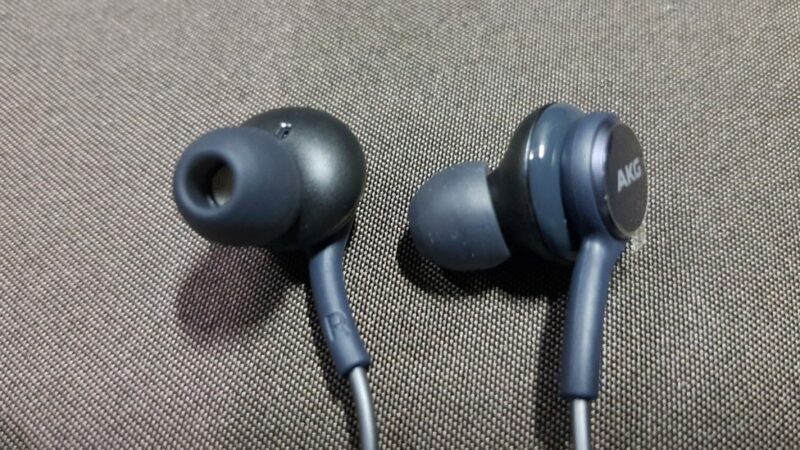 The headphones also come with a set of spare earbuds so as to offer a better fit if the current ones don’t quite work. The Galaxy Note9 for Malaysia comes in three colours – Midnight Black, Metallic Copper and, in the case of our test unit, Ocean Blue along with an integrated S Pen. It also comes in two different storage configurations with the 6GB RAM/ 128GB storage variant coming in all three of the aforementioned colours and retailing at RM3,699. The larger 8GB RAM/ 512GB storage version retails for RM4,599 and only comes in Midnight Black. At first blush, the Note9 feels truly premium indeed with a massive, luscious 6.4-inch Quad HD+ Super AMOLED Infinity display up front and a reassuring heft as well as an exquisite glass mirrored finish. The hardware is naturally up to snuff as well with Malaysia units packing the Exynos 9810 processor, a dual 12-MP OIS stabilised rear camera array with 2x optical zoom and a front-facing 8-MP f/1.7 camera. Powering it all is a massive 4,000mAh battery that is capable of offering all-day battery life. 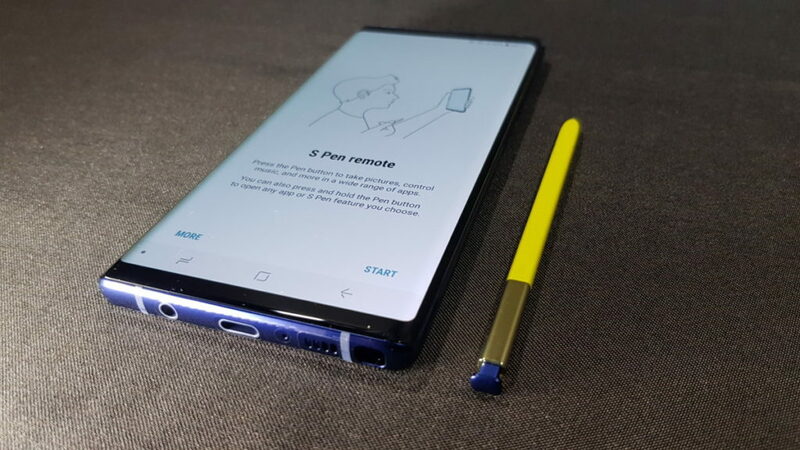 The star of the show though is its S Pen stylus that is now able to act as a remote control for a variety of tasks, allowing you to activate the camera of the Note9 from up to 10 metres away, fire up the voice recorder and more, on top of its assigned tasks to write, annotate and draw stuff. 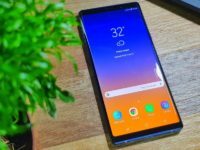 Since its launch, we’ve delved into the Galaxy Note9’s capabilities and it’s so far only been the tip of the iceberg as the phone has a wealth of hidden features and tricks about that that will endear it to both casual and power users alike. For more details as to what tricks the S Pen is capable of, swing by our feature here. 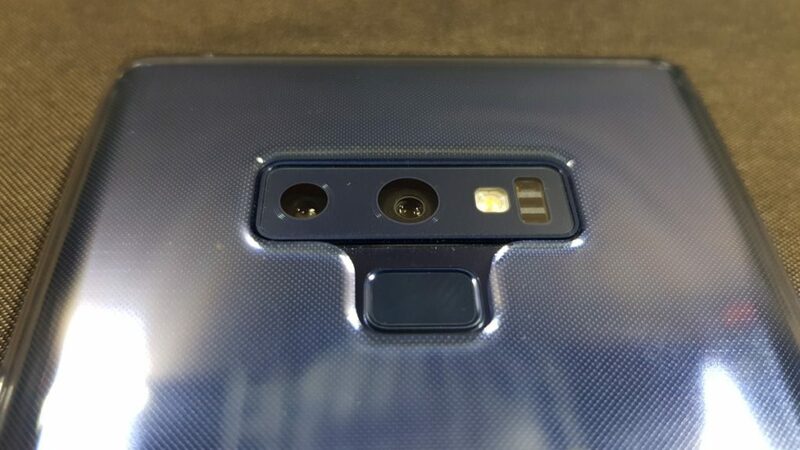 To discover just what makes the Note9’s rear dual camera array so potent, check out our feature about its low light performance here and just what special technologies that Samsung has powering it here. The hidden ace up the Galaxy Note9’s sleeve though is its amazing DeX mode. 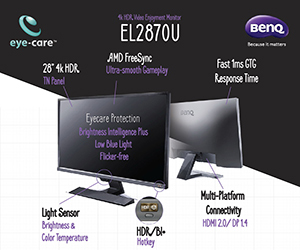 With the provision of a HDMI cable and a monitor, you’re able to fire up a desktop-style interface that lets you use the phone and the display for different tasks including -yes – gaming too!